Who Decides the Future of Rockville? 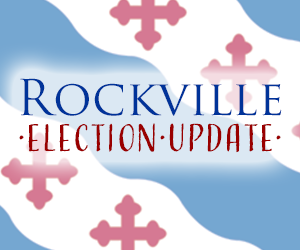 If you want to influence the government of Rockville, you need to recognize who makes the decisions. Usually it’s the Mayor and Council, and you need to persuade just three of the five. In an election, it’s voters. 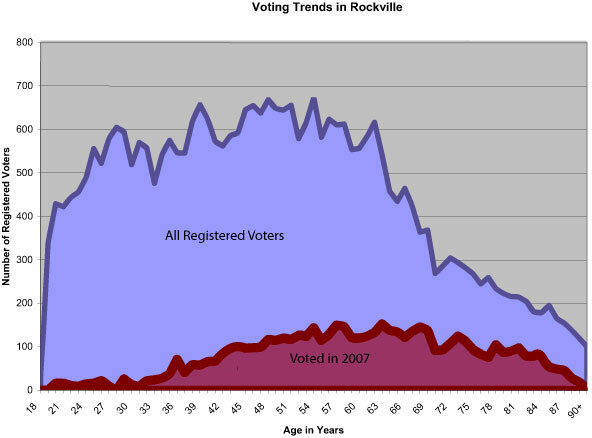 Although there are 60,000 residents in Rockville, only about half are registered to vote. As much as we talk about “democracy” and “the power of the people,” ultimately, people who can’t vote, can’t decide. So if you want to make a difference in your community, state, or nation, Rule #1 is register to vote. Two centuries ago, only white men who owned real estate had the right to vote. Since then, the rules have changed thanks to the battles fought by our predecessors. Today, the only citizens who are ineligible to vote in Maryland are imprisoned felons, the mentally disabled, and those under 18.